London’s cocktail scene has had a pretty incredible year. Dominating many of the international awards, The Smoke has been recognized as the home of some of the world’s most remarkable bars of all shapes and sizes, run by extraordinary men and women using parts of their brains most of us don’t even know exist. This year, we decided to check in with some of London’s finest, the folks who have had truly remarkable and impressive years. So go have a drink -- and remember to tip your bartender. Ago Perrone may have stumbled into the industry -- bartending was originally just a means of paying for a photography class he was interested in -- but times have changed, to say the least. 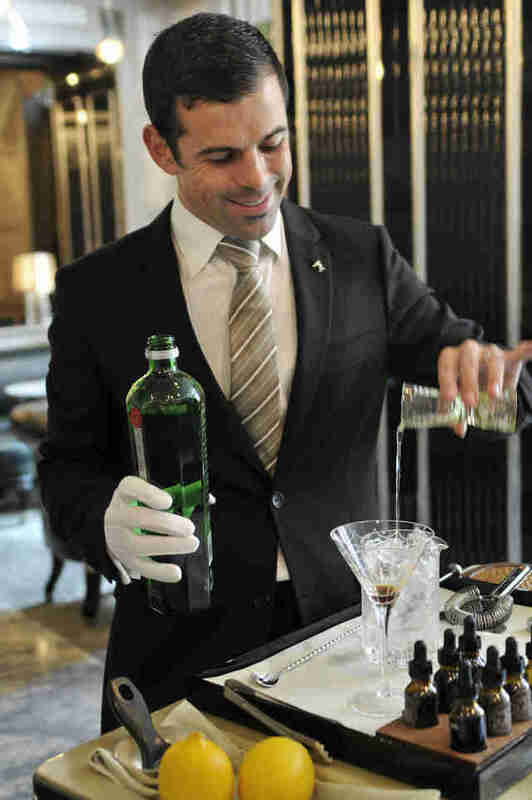 These days, he runs what is widely regarded as one of the world’s best bars; the Lake Como native has frequently been credited with redefining the world of hotel bars. 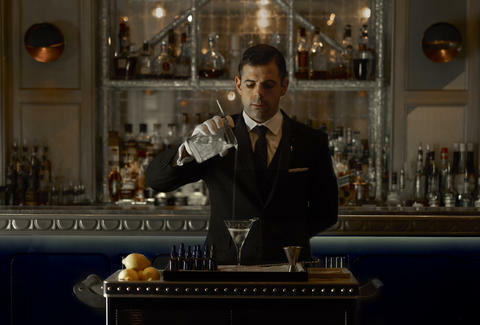 Having come on as head mixologist for The Connaught bar since its relaunch in 2008, he has since brought the program up to signify a heightened experience, where every need is met with personality, grace, and charm. While the bar has been not-so-quietly doing its thing for years, 2016 was the year of its return to the spotlight. We interviewed Agostino Perrone about his spectacular year. Like the wizard behind the curtain, Matt Whiley has wielded his influence over many of London’s favourite spots, although most of the time, you probably didn’t know it. 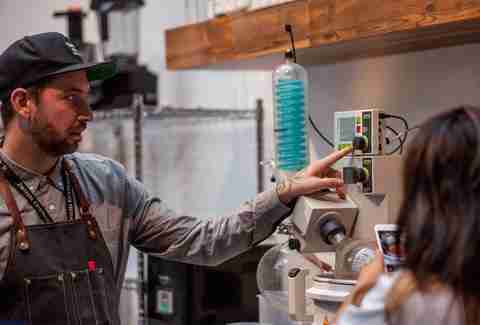 Earning a name for himself as part of the team behind Purl and Worship Street Whistling Shop, he has since started up his own consultancy company, setting up the beverage programs for restaurants like Hoppers, Restaurant Story, and Rök Smokehouse, as well as taking over the reins at Bethnal Green’s Peg + Patriot. We interviewed Matt Whiley about his efforts to step up the London cocktail scene even further. This husband-and-wife team have had a wild ride these last few years. After working together at iconic Soho speakeasy Milk & Honey, they moved to New York to open the acclaimed Dead Rabbit, only returning back to London to open their own place in the winter of 2014. Unfortunately, the site was short-lived, and they have spent 2016 throwing pop-ups; Bobby has also worked as bar manager of the multi-award winning Callooh Callay, which went on to win Best High Volume International Cocktail Bar at this year’s Tales of the Cocktail. 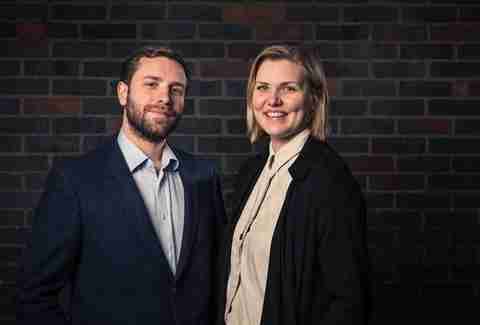 They have just announced that they have partnered up with the team behind Nightjar, and will be opening a space called Swift in Soho by the end of the year. We interviewed Bobby Hiddleston and Mia Johansson about their biggest moments in 2016. 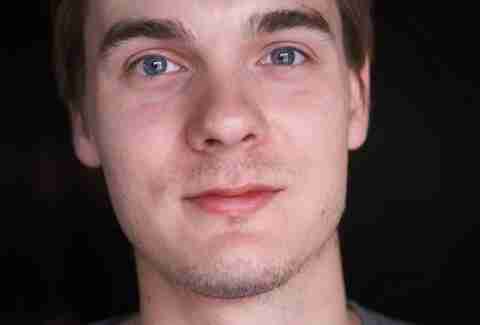 With a CV that reads like a guide to where to drink in London, Marcis has certainly been involved in some serious watering holes through the years. Before becoming the general manager over at Mr Lyan’s spot in the Mondrian Hotel, Dandelyan, he was at Bethnal Green’s classic date spot, Satan’s Whiskers. And before that, he spent several years making all kinds of wheels turn over at 69 Colebrooke Row with Tony C. Since he joined the team over at the wine-centric Sager + Wilde, he has quietly developed an absolutely stunning cocktail menu, which is worth the visit alone -- but the food is also brilliant. We interviewed Marcis Dzelzainis about his remarkable career -- and what's next on the horizon. Haley Forest is a food & drinks writer who would happily sit by the service well and watch Bartenders do their thing all night long. Follow her (mis)adventures at @hcforest.